Expertly written and aimed at doctors, other senior health workers and all those interested in public health approaches to pneumonia, Pneumonia in Children is set to become a standard text on the subject. 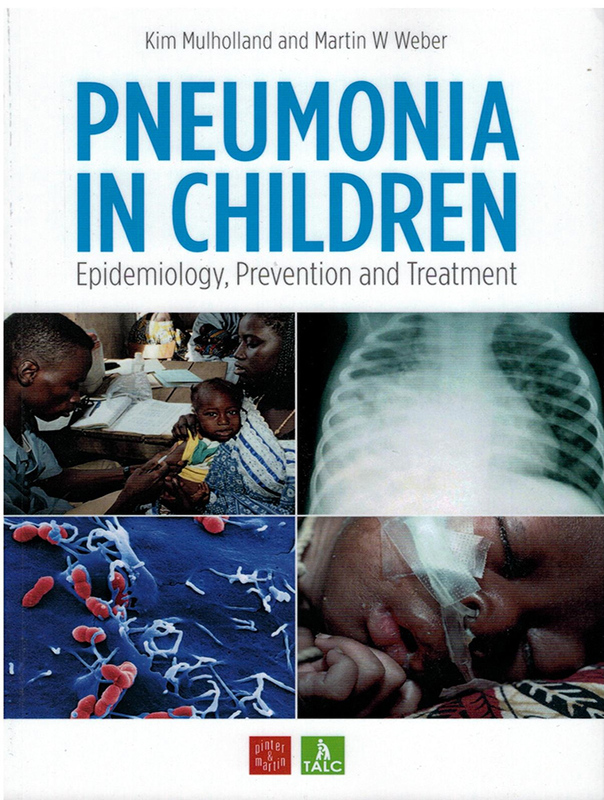 The authors presents all aspects of pneumonia and its control in children. It outlines the epidemiology and aetiology of pneumonia and its risk factors. It shows the current clinical guidelines as promoted by WHO for both inpatient and outpatient care in health centres and small hospitals, with focus on developing countries and use of basic laboratory facilities and essential drugs. Chapters discuss the role of the new vaccines in the prevention of pneumonia. The book highlights the shortcomings of pneumonia control and how current approaches have problems to reach the most vulnerable populations, suggesting ways how to remedy this situation. In this way it contributes to better pneumonia control in the context of a global action plan for pneumonia and diarrhoea, and in child survival initiatives.